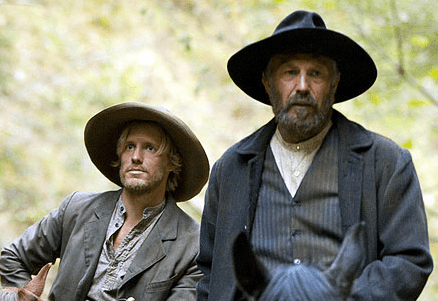 It’s taking quite a while but finally Golden Globe-winning mini-series Hatfields & McCoys will air in Australia on Foxtel. The three-part 2012 television miniseries based on the famous US Hatfield–McCoy feud was produced by History channel and aired in the US last May. It boasts an impressive cast with Kevin Costner, Bill Paxton, Tom Berenger, Mare Winningham and Powers Boothe. Costner also won a Golden Globe as best actor for his performance as Devil Anse Hatfield. It will premiere on June 1 on Showcase.